Welcome to Freedom Dental, a luxurious Dental Spa providing high quality treatment, exceptional customer service at affordable prices. Our experienced team of 55 professionals will endeavour to exceed your expectations. Enter our relaxing Dental Spa and let your cares drift away. At Freedom Dental Melbourne, your comfort is our top priority. We know that many people feel apprehensive about a dental visit, and our passionate team of professionals wanted to change that. From the moment you step inside, you will we welcomed with a warm and supportive smile. Our team will take the time to make you feel comfortable and in control. 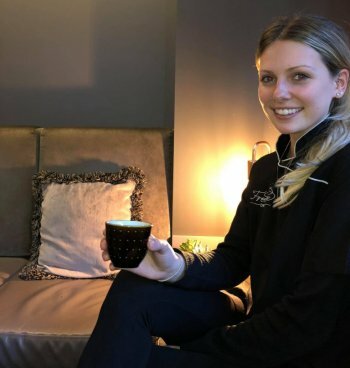 Located within minutes of Melbourne City and St Kilda Rd business precinct, we provide a calm, soothing atmosphere perfect for the most anxious of patients. Our entire team values your oral health, interest and comfort and we’re dedicated to providing high-quality dental care and exceptional six-star service. Freedom Dental is a luxurious Dental Clinic providing general dental treatments and cosmetic options such as Invisalign® clear braces, cosmetic dentistry, whitening and many other competitively priced services. Are you new to Freedom Dental? Take advantage of our New Patient special to receive your initial comprehensive check up, hygiene clean, oral cancer screen and x-rays for just $250*. We accept all dental healthcare cards for your convenience. 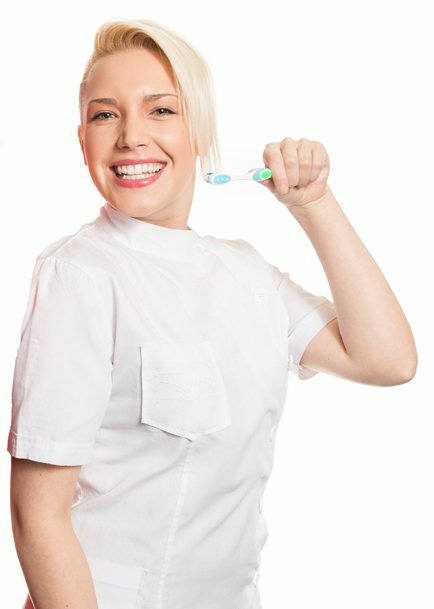 All our dental comprehensive cleans are conducted with our professional and friendly oral health therapists and hygienists Click Here. *Offer valid for new patients only. **Offer may be subject to change without notice. Any surgical or invasive procedures carries risk. Before proceeding, you should seek a second opinion from appropriately qualified health practitioner.